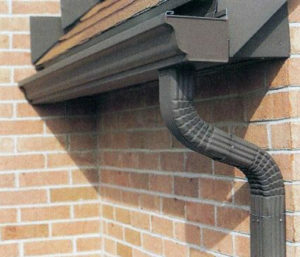 We specialize in the installation of residential rain gutters. At Edgewater Rain Gutter, we believe a happy customer is a customer for life. 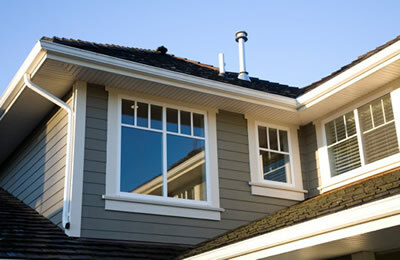 We are committed to giving you the best quality rain gutter service and at a fair price. Please feel free to give us a call at the number below and set up an appointment for a free estimate of your rain gutter needs. We'll be happy to come out and inspect your property and assess the work you need done. 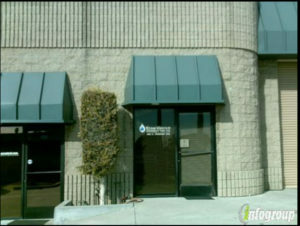 Edgewater Rain Gutter has been providing Glendora, CA and the surrounding area with all of its rain gutter needs. Edgewater Rain Gutter has only the best contractors on hand to execute high quality work. Our work crews are experienced, highly skilled, and courteous. No matter how large or small the task is, Edgewater Rain Gutter will get it done right the first time! Edgewater Rain Gutter is also family owned and operated, so you can rest assured that you will receive a friendly, personal touch that you deserve. Our goal is to ensure the complete satisfaction of every customer. Through our dedication to you, and commitment to high-quality work, we know we can offer you the absolute best service in the rain gutter industry. Edgewater Rain Gutter is here to give you exactly what you want, the way you want it, at the lowest possible price!